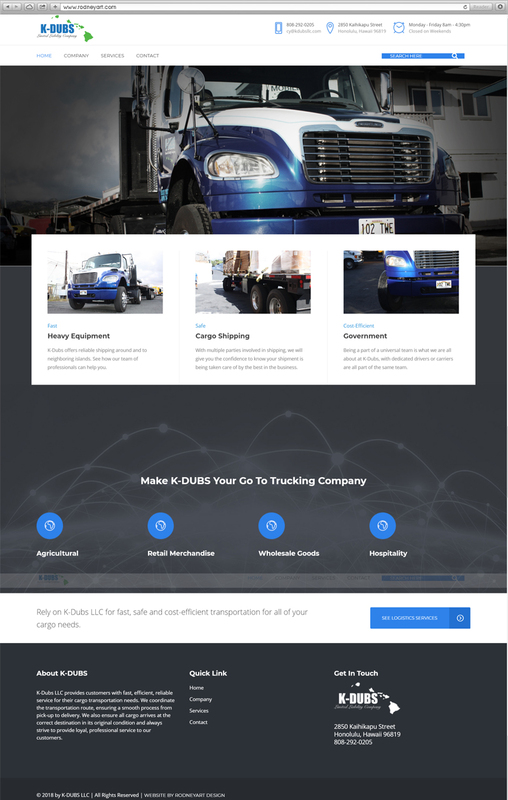 K-Dubs LLC provides customers with fast, efficient, reliable service for their cargo transportation needs. We coordinate the transportation route, ensuring a smooth process from pick-up to delivery. We also ensure all cargo arrives at the correct destination in its original condition and always strive to provide loyal, professional service to our customers.